Supermarket prices fell by the largest amount for more than a year in June as the discounters continued to gain market share. Alex Black asks if another price war is inevitable and whether farmers will be in the firing line. Is another supermarket price war coming? More than £1.6 billion was wiped off the value of Tesco, Morrisons and Sainsbury’s share prices after David McCarthy, HSBC analyst, warned Asda was preparing for another price war this summer. In its UK Food Retail Report published earlier this month, HSBC highlighted remarks made by David Cheesewright, chief executive of Asda’s parent company Walmart International, who said the UK arm would ’prioritise sales volume over profit’. Writing in the report, Mr McCarthy said: "We believe this suggests Asda may be preparing a major price repositioning. If Asda does reposition fundamentally, then it could seriously damage sector profitability. "Consequently, we think it prudent to downgrade our ratings on Tesco and Morrisons to reflect our growing concern." Prices fell 0.8 per cent in June, the biggest decline in almost a year, as the big four fought to claw back market share. John Armour, food and supply chain policy manager at NFU Scotland, said a focus on sales volume marked a change in strategy for Asda – one which was indicative of the competition facing those at the top of the retail chain. Mr Armour said: "Asda was focusing on profit, rather than retaining market share. "It has lost market share, so I could see the largest push coming from there." Over the 12 weeks to June 19, overall sales fell at each of the big four, with Asda’s sales falling furthest at 5.9 per cent. Neil Saunders, managing director of global retail research agency Conlumino, said due to competitive pressures, another price war was inevitable, but he suggested its scale would be smaller than those we have seen previously. He said: "Given the cost inflation for retailers is likely to rise and margins are already squeezed across the supply chain, I think the war is likely to be somewhat limited. As such, it is more likely to be price skirmishes on key items and headline grabbing offers. "Retailers will also look carefully at product mixes to ensure their ranges give the impression of value for money. "Of course, a price war resolves none of the issues in the market which arise from overcapacity and heavy competition. As such, it is hard to see there being any real winners." 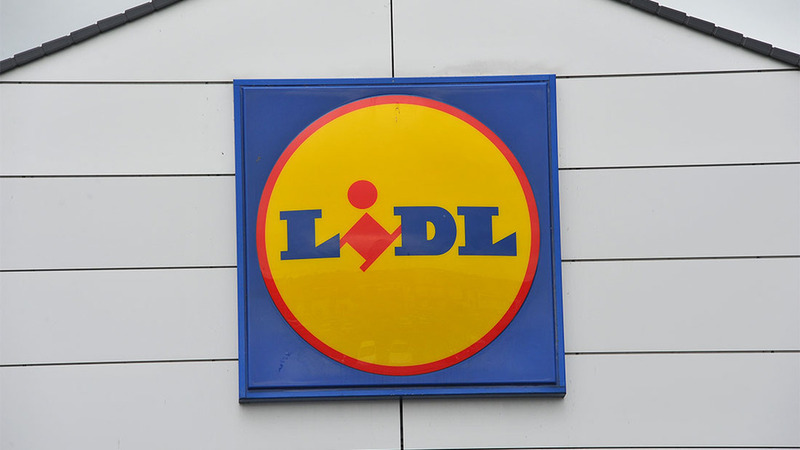 The influence of discounters, such as Aldi and Lidl, has put pressure on the big four. About 58 per cent of the British public visited either Aldi or Lidl during the 12 week period to June 19. Aldi sales increased by 11.5 per cent and Lidl sales by 13.8 per cent. The two now hold a record market share of 10.5 per cent. Iceland also saw increased sales. However, the weaker pound following the Brexit vote may have a greater impact on German companies. Despite the success of discounters, Sainsbury’s recently pulled out of a joint venture with Netto but were reportedly preparing to complete a takeover of Home Retail Group, the owner of Argos. Waitrose profits fell by 17.4 per cent in the year to January 30. It struggled with price deflation of about 2.6 per cent in 2015 but the retailer’s overall sales were up. How will producers be affected? 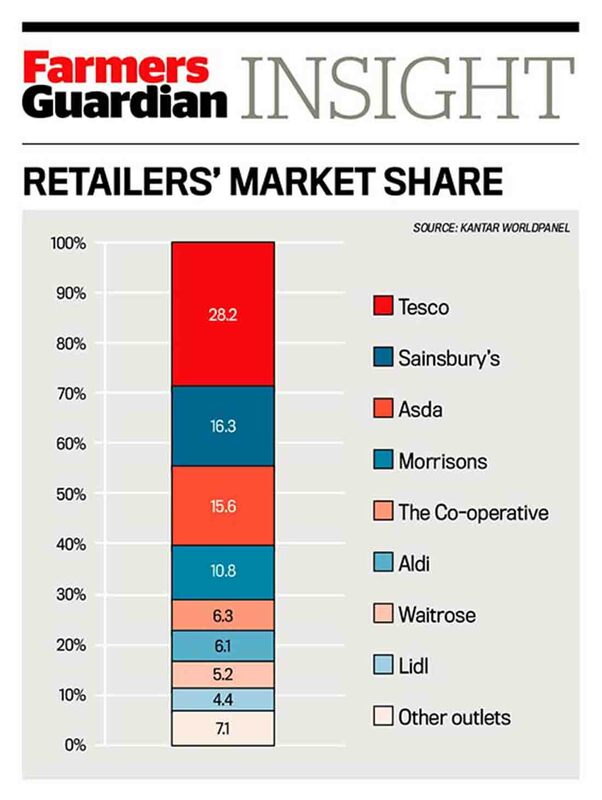 Price wars do not just affect supermarket profits. In April, Farmers Guardian reported on an increased amount of producers going out of business due to supermarket price wars. According to statistics released by accountancy firm Moore Stephens, 162 food production firms went bust in 2015, compared to 48 in 2010. John Armour said the price cuts directly affected the amount the farmer received. "The percentage farmers are getting from the shelf price is going down," he said. "It is not a pretty picture. Shelf price keeps going down so the amount going to farmers is too. "It is affecting eggs. There is a race to the bottom there. I think it has been affecting horticulture too. "We have noticed the share has been decreasing and the price has been decreasing so the amount the farmer receives has been decreasing." The success of Tesco’s controversial new fictional farm brands may also fuel a renewed price war, according to some industry commentators. The use of fictional farms was criticised by some farmers for potentially misleading customers into thinking their food was from local UK farms. 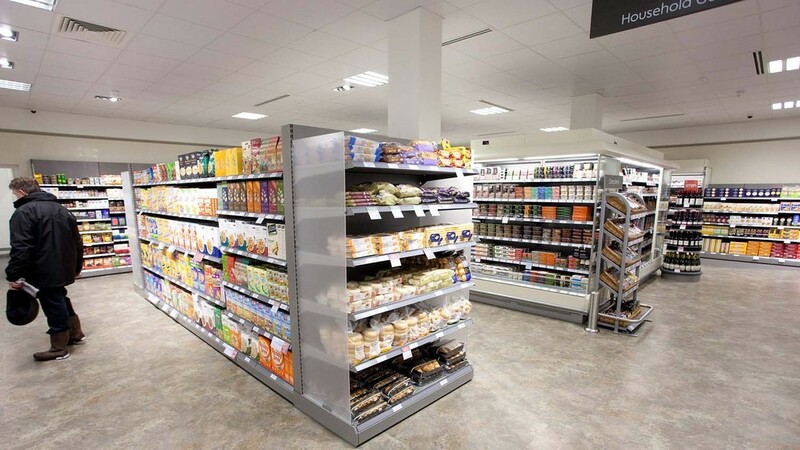 Following the launch, Tesco reported its UK like-for-like sales were up 0.3 per cent in the 13 weeks to May 28, which it attributed, in part, to the new range. The results represented the second successive quarter of sales growth, following three years of decline. Mr Armour agreed this success could drive price cuts. He said: “Tesco [fictional] farm brands have meant it is gaining back some of its lost market share. Bucking the trend, the UK’s fifth largest retailer, The Co-operative, recorded growth of 2 per cent continuing its recent revival. The Co-op’s like-for-like sales increased 3.8 per cent and it opened 97 new food stores in 2015. The Co-operative said its focus was on a ‘convenience, own brand-led shopping experience’. Last week, it announced the sale of 298 smaller food stores to McColl’s ‘as part of its strategy’. Other convenience stores have not had the same success. Morrisons sold off its local stores in October last year to a team led by entrepreneur Mike Greene, but the My Local stores collapsed last month. 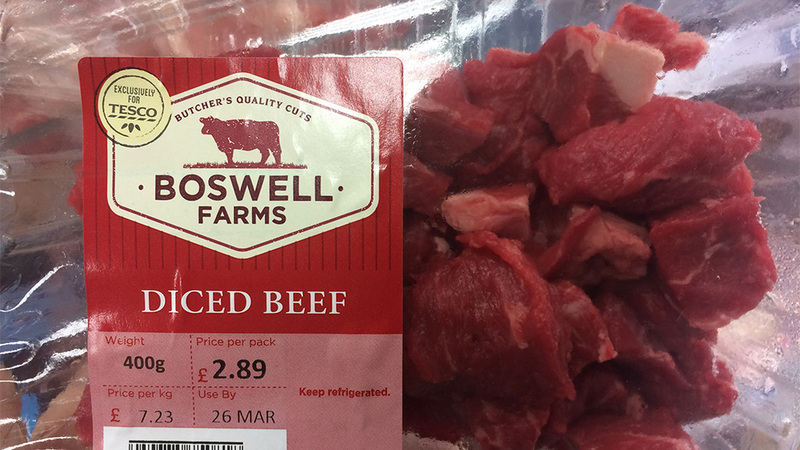 In March, The Co-op announced it was making price cuts but investing in British farming to source own brand British meat, produce and dairy products from the UK, rather than alternatives from abroad. Michael Fletcher, trading director at The Co-op, said the market remains competitive but its farmers had not been affected by the retailer’s price cuts. "We are a major supporter of UK farming and a significant proportion of our supplier base is British, while all our meat and protein is 100 per cent British, bar bacon," said Mr Fletcher. "Lamb is also an exception to this when it is out of season. All our ready meal ingredients and sandwich fillings use British meat and protein. "Our continued investment in sourcing from Britain provides UK farmers with certainty and our recent cuts have been borne out of reduced margin rather than shouldering more cost onto farmers."